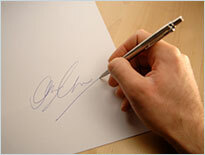 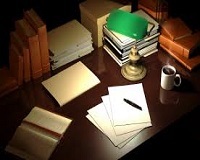 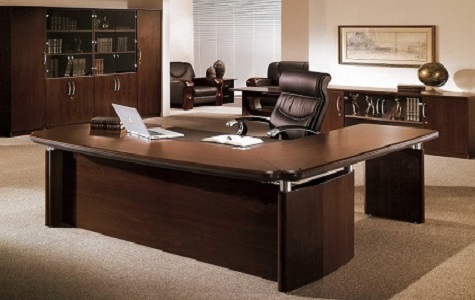 For over 64 years, Legalstore.com has been the comprehensive source for essential Law Office Supplies, Solutions and Services. 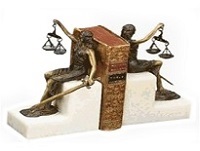 Legal Office Supplies, Legal Stationery, Legal Marketing Material, Custom Lawyer Briefcases provided to Law Firms across the Nation. 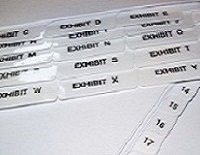 We offer a wide selection of Legal Index Tabs, Legal Exhibit Tabs and Legal Exhibit Dividers in several styles. 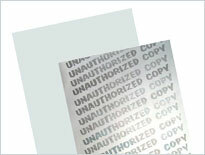 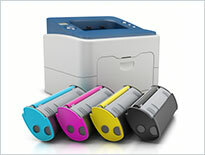 Printed Legal Labels or print your own. 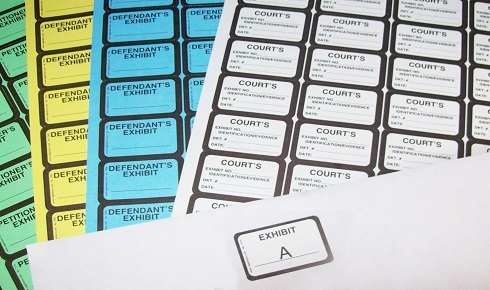 Custom Legal Index Tabs and Legal Exhibit Tabs. 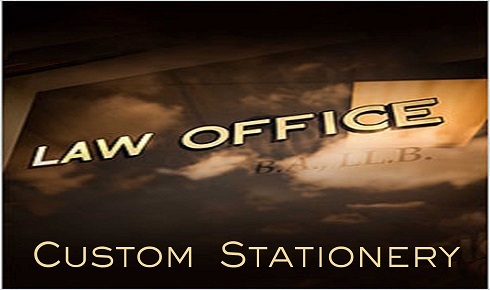 High Quality Law Office Stationery, Engraved or Printed, Attorney Letterhead, Business Cards, Envelopes, Notepads and Announcements. 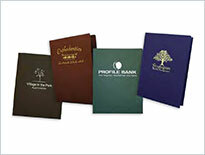 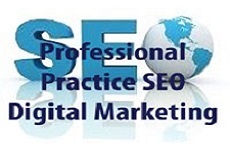 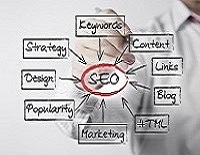 Quick turnaround, award winning customer service, exceptional pricing. 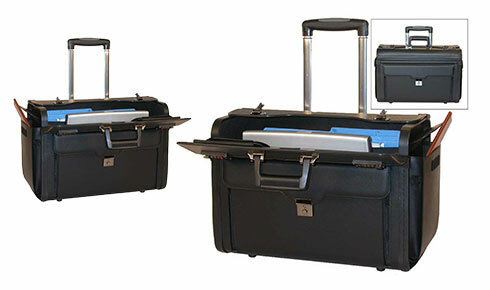 Attorney Briefcases, Attorney Exhibit Cases and Attorney Caddies for all your specific practice requirements. 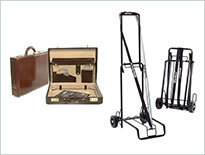 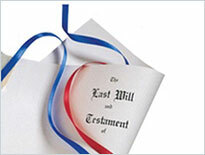 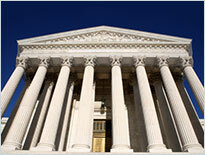 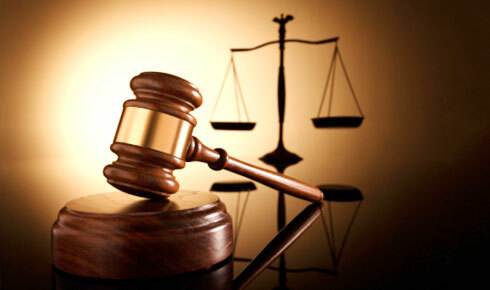 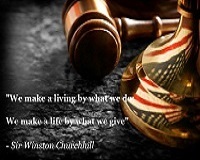 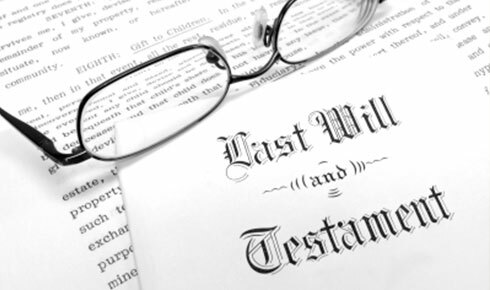 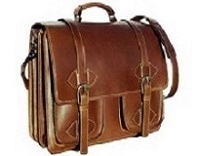 Custom Lawyer Briefcases, Lawyer Document Cases and Wheeled Litigation Cases at affordable prices. 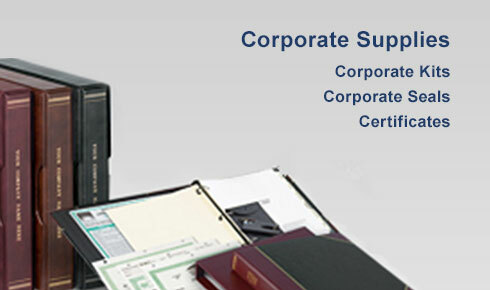 We inventory a wide variety of Legal Folders, Smead File Folders, Attorney File Folders, Classification Folders, Legal Presentation Folders for all your specific law office applications. 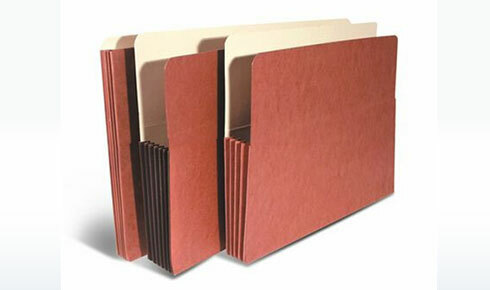 We offer a comprehensive assortment of Legal Pocket Folders, Redweld Expandable Folders, Custom Pocket Folders, Folders for Legal Documents for every part of your law office filing requirements. 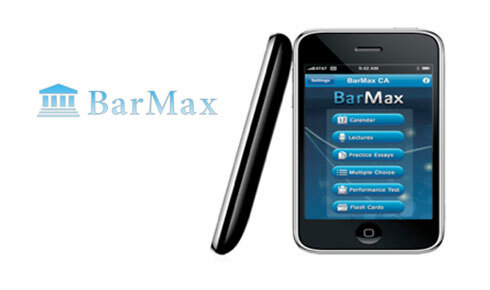 BarMax is a leading comprehensive bar review and prep courses available on mobile devices. 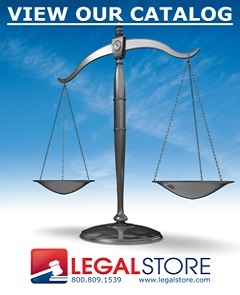 LegalStore.com customers receive a $150.00 discount off the list price. 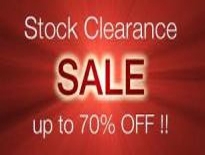 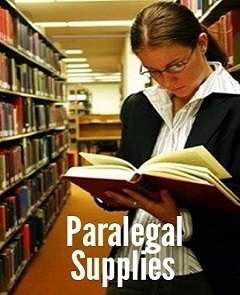 Paralegal Supplies LegalStore catalog Exclusive Offers For over 64 years, Legalstore.com has been the comprehensive source for essential Law Office Supplies, Solutions and Services. 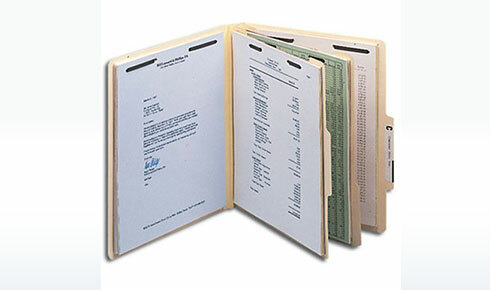 Legal Office Supplies including Legal Stationery, Legal Index Tabs, Legal Exhibit Tabs and Legal Exhibit Dividers in several styles. 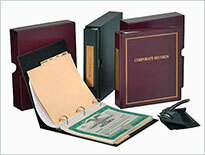 Plus a wide variety of Legal Folders, Attorney File Folders, Classification Folders, Legal Pocket Folders, Expandable Folders, Custom Pocket Folders for every aspect of your law office supply requirements.